Meet Philip inside his page on Google. 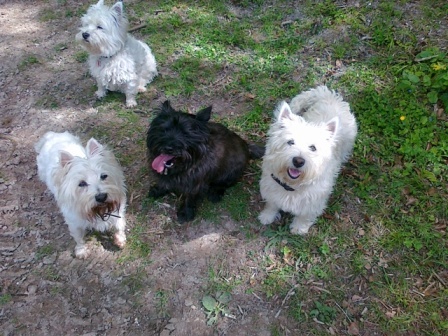 Philip spends time with our dogs in day care enjoying the facilities we have to offer. Philip also walks some of our dogs. They love being with Philip, who would spend his whole time outside in all weathers. He loves nothing more than going on long country walks, his special places being The Ridgeway and The Downs. 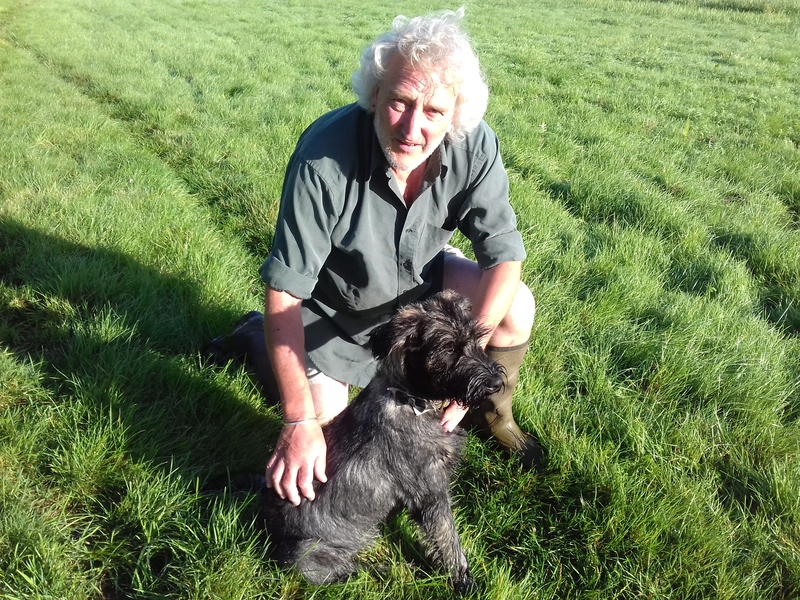 Philip has always kept dogs from a very young child and he has a wonderful relationship with them all. This is a video of Dexter swimming in the Thames River. For no other reason than sheer joy, he slides peacefully into the water to swim up and down for ages. He doesn't bother the ducks and quickly gets out of the way of boats. It was an easy decision to join WalKeys, being a lover of animals, especially dogs. There is a tremendous satisfaction to be gained from seeing a group of dogs having fun together, especially the ones that have been rescued. To instil a discipline in dogs is not only vital for their safety, but it gives a framework to their lives as they no longer have to be Alpha dog. I also enjoy seeing our clients and letting them know about what progress has been made and sometimes what their little darlings have been up to. I have a calm nature with hopefully a sense of humour. I try to ensure that nothing is too much trouble and I am also willing to go that extra mile to help people and their dogs. I do not hurry my walks, so more often than not I am out with the dogs for much longer than an hour. This is probably why I am given the largest, most energetic dogs to walk. For those with a flexible return time, dogs can be collected from me at the Perch and Pike Public House across the road from the Vicarage, where vital "pub and crisp training" is undertaken. Helen often calls on me to help out with our day care dogs, especially those that are delivered at 6am, but it is good to know that at the end of that day the dogs have had more fun than the owners. 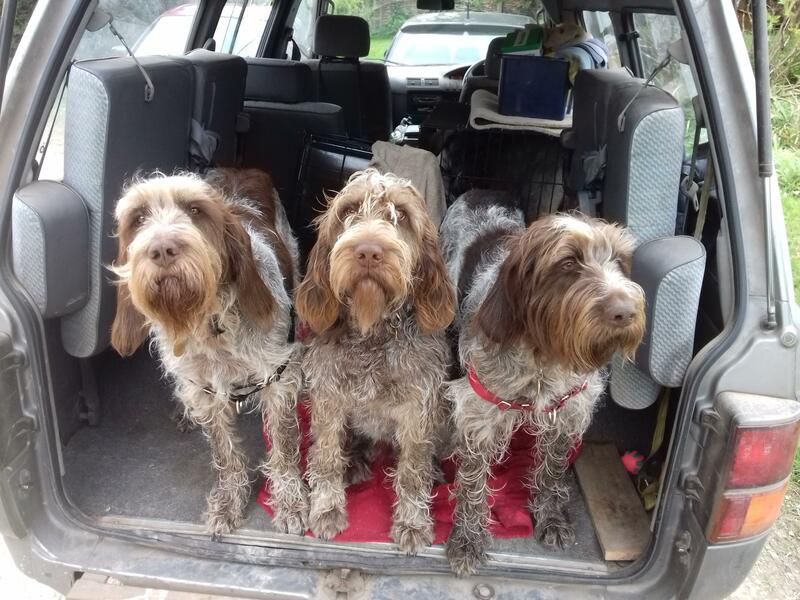 As well as walking dogs from Caversham, Gallows Tree Common, Sonning Common, Peppard, Stoke Row and surrounding areas, I am more than happy to travel distances, basically all requests being accommodated. 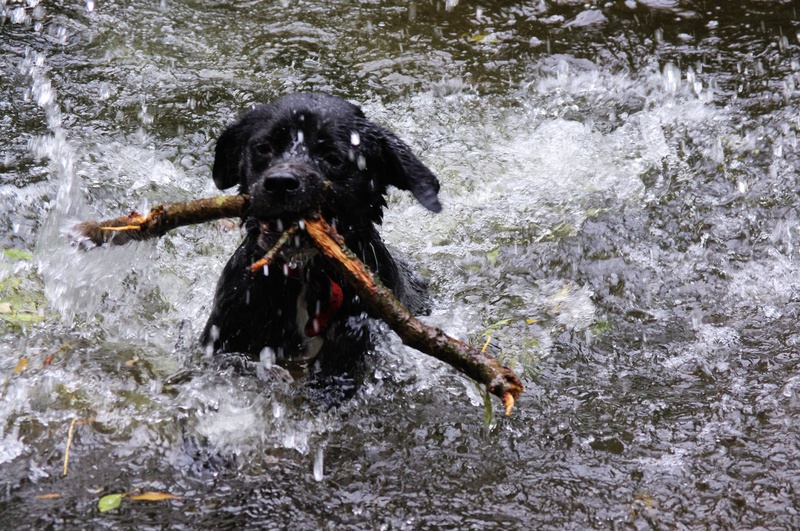 These locations also ensure variety, with river and shady walks when hot, open spaces for dogs that like to run and new walks affording fresh experiences. This is a very straightforward walk, forming a circuit from Stoke Row. It almost immediately enters woodland, beech for the most part, then continues thus for nearly all the walk. Halfway round it comes out into the open, as you skirt the grounds of Wyfold Court. 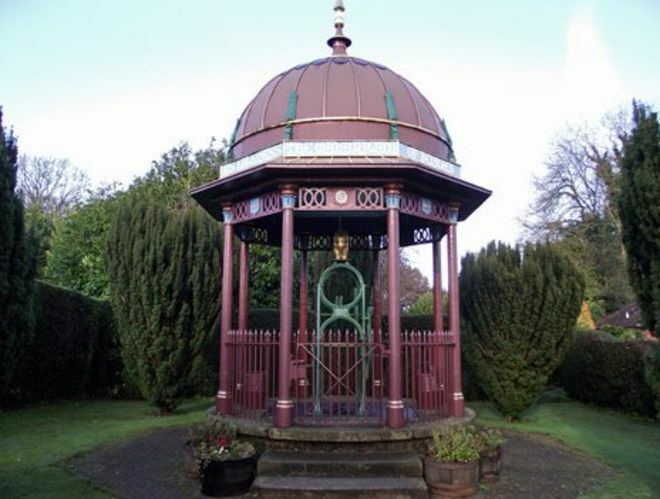 Finally you return to Stoke Row and pass the Maharajah's Well, donated to the village in 1864 by the Maharajah of Benares. Stoke Row is also home toThe Crooked Billet. 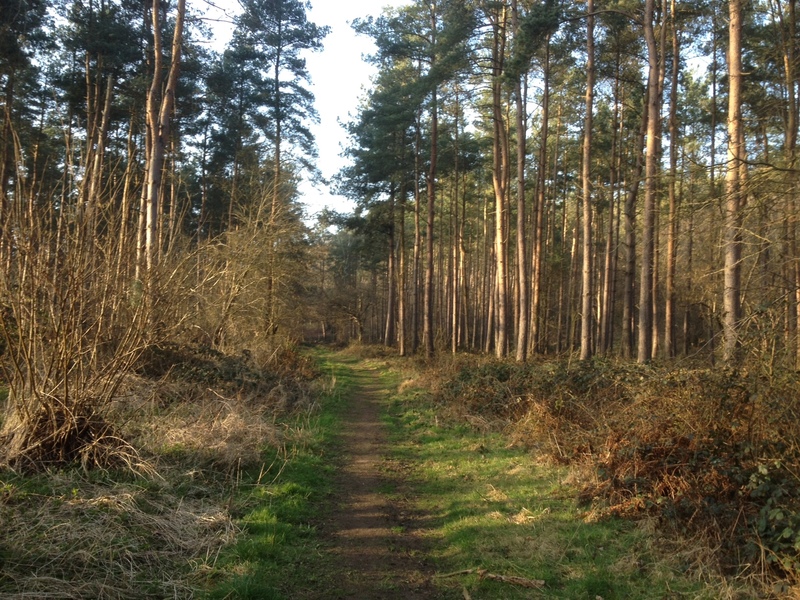 Most of the route is on bridleways, Take note when following the route through the woods of the white arrows painted on the trees – an essential additional guide. For simplicity the walk starts at the 17th CenturyCherry Tree pub, which might be a great place to try when you get to the end of the walk. 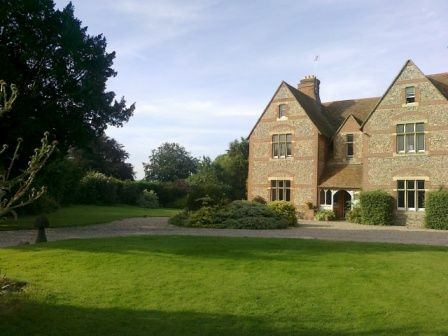 This is a wonderful walk in typical Chiltern beechwoods and green meadows with a magnificent half-way objective in the Elizabethan Mapledurham House, Church and Watermill, with the opportunity for an optional visit. The House does not open until 2pm. The return leg takes you by three really first-class village pubs. The Greyhound at Peppard Common, owned by Antony Worrall Thompson is a great place to stop off for a bite to eat. 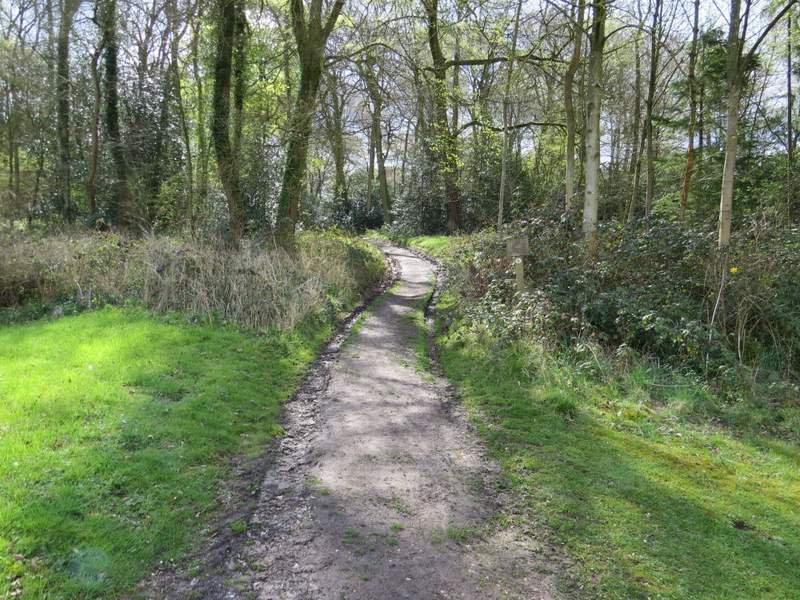 A delightful rural walk for all seasons,in the extensive beechwoods on the high ground north-west of Reading, visiting the woodland hamlet of Nuney Green and other small rural communities. 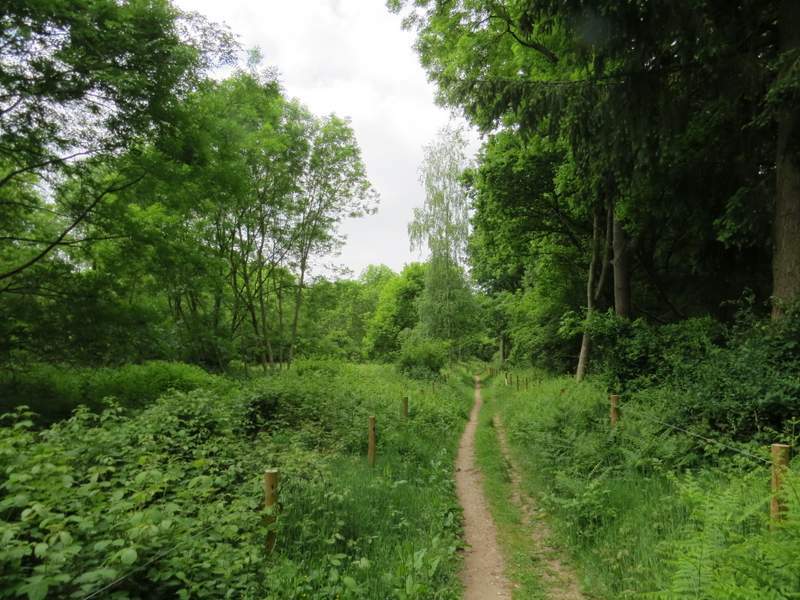 as ancient woodlands and are owned by the Mapledurham and the Hardwick Estate accessed by the interestingly named Deadmans Lane, leading from Gallows Tree Common. From the other end of the walk, there are the Pack Horseand Pack Saddle Public houses at Maple Durham.